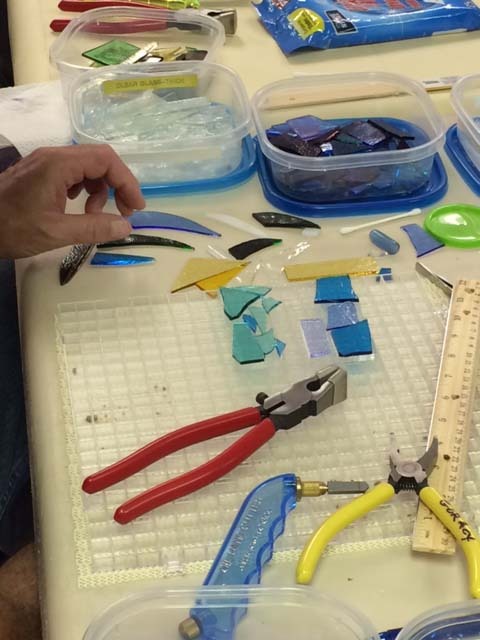 Learn 2 Fuse Glass - Gift Certificates - Learn 2 Fuse Glass... & More! Certificate is accepted when used towards classes taught by Starry Night Creations/Learn 2 Fuse Glass only; cannot be applied to/used for Any guest instructor classes. A physical Gift Certificate will be sent to Purchaser's address on Order (unless another address is provided). 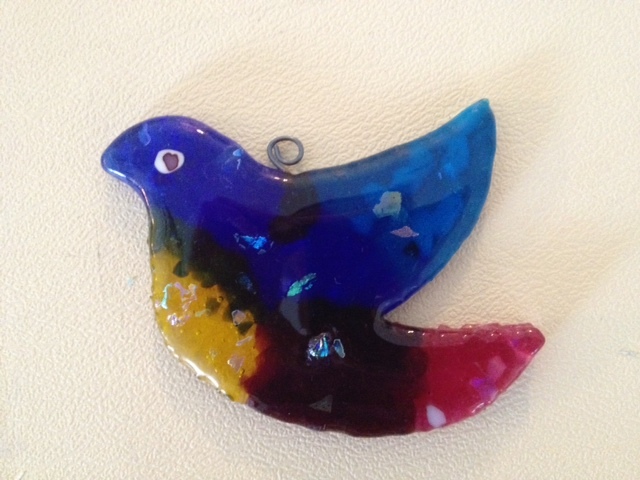 Perfect for any fused glass or beaded jewelry Classes that cost below $40. If overage, Student can use to purchase product in Studio OR apply to another class. Sorry, no cash return or cash exchange. No Expiration Date. Perfect for any fused glass or beaded jewelry Classes that cost below $50 or between $40-50. If overage, Student can use to purchase product in Studio OR apply to another class. Sorry, no cash return or cash exchange. No Expiration Date. 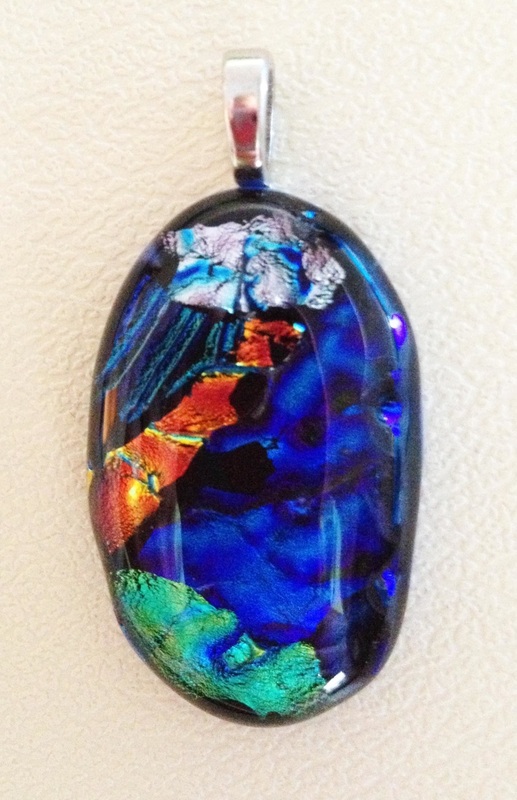 Perfect for any fused glass or beaded jewelry Classes that cost below $60 or between $50-60. 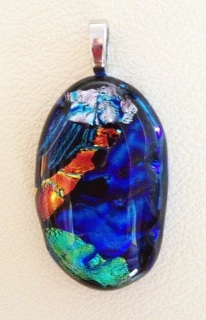 If overage, Student can use to purchase product in Studio OR apply to another class. Sorry, no cash return or cash exchange. No Expiration Date. 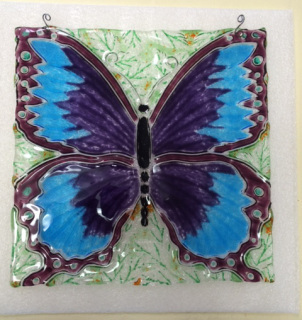 Perfect for any fused glass or beaded jewelry Classes (taught by Starry Night Creations only) that cost below $80 or between $70-80 (such as the "Intro to Glass Fusing" class). 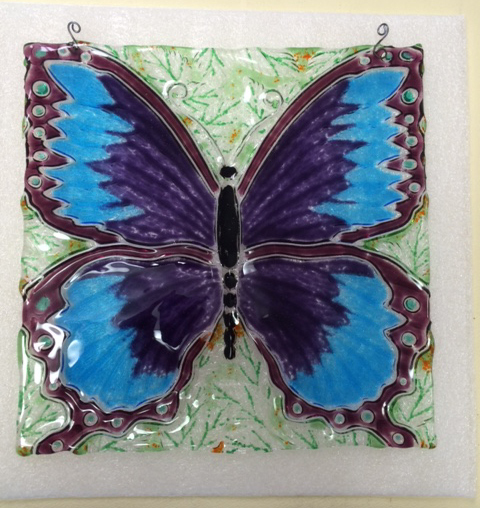 If overage, Student can use to purchase product in Studio OR apply to another class. Sorry, no cash return or cash exchange. No Expiration Date. 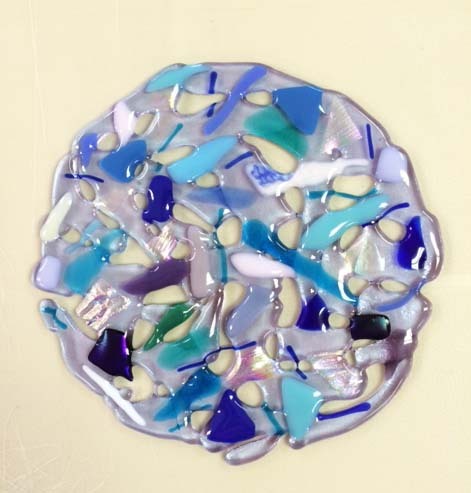 Perfect for any fused glass or beaded jewelry Classes (taught by Starry Night Creations only) that cost below $100 or between $80-100 (such as Intermediate or Advanced classes). If overage, Student can use to purchase product in Studio OR apply to another class. Sorry, no cash return or cash exchange. No Expiration Date.